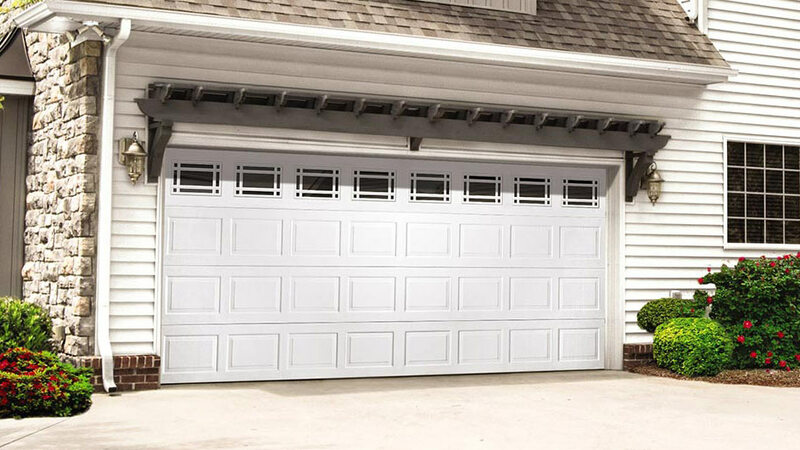 An economical, beautiful, and durable option, Wayne Dalton’s entry-level garage doors offer the right choice for any style and budget. 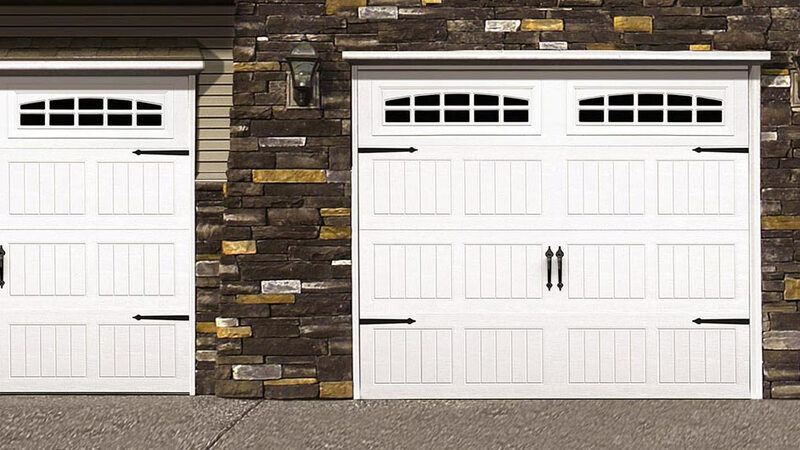 Available in three panel designs, as well as an array of painted finishes and window options, these doors can be personalized to complement any home. 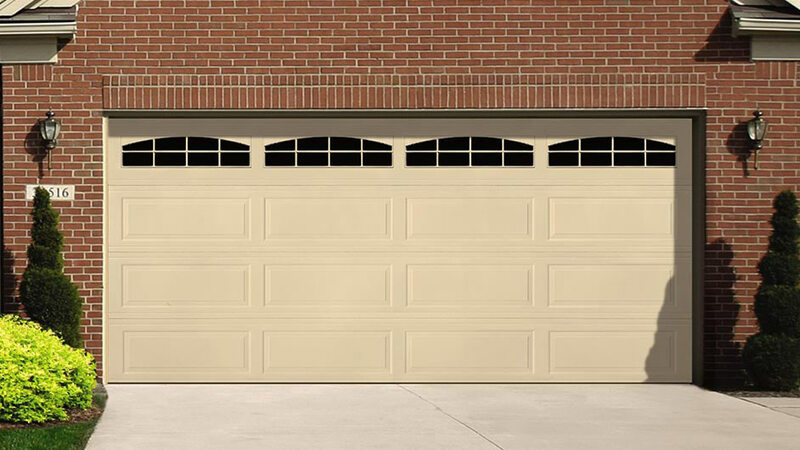 Models 8000, 8100, and 8200 are entry-level garage doors, offer three panel designs, and a variety of painted finishes and window configurations. The 8000 is a single steel sheet door that is uninsulated, while the 8100 and 8200 models are insulated. These doors can also be fitted with wind load reinforcement for living at the coast or in the gorge. 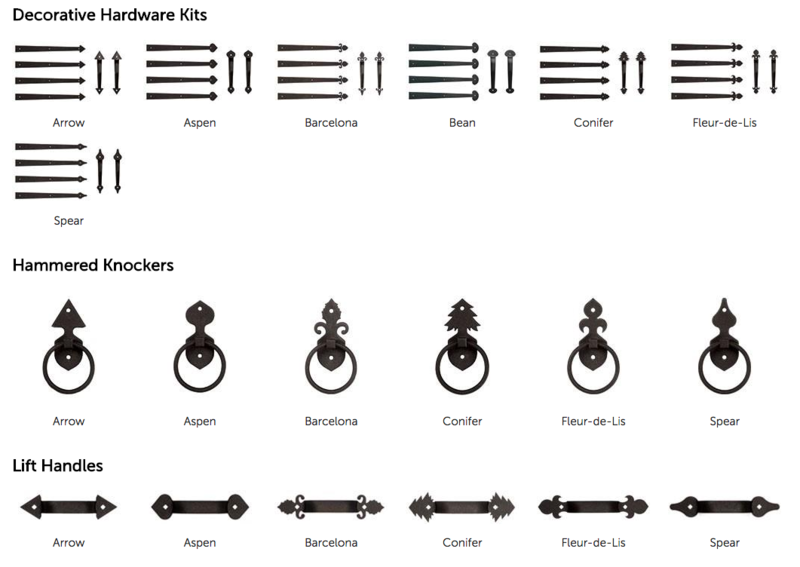 Each style of door, Colonial, Ranch, and Sonoma, offer unique looks. There are two, four, and 10 panel styles, all of which can be painted in the following colors: white, almond, taupe, and brown. 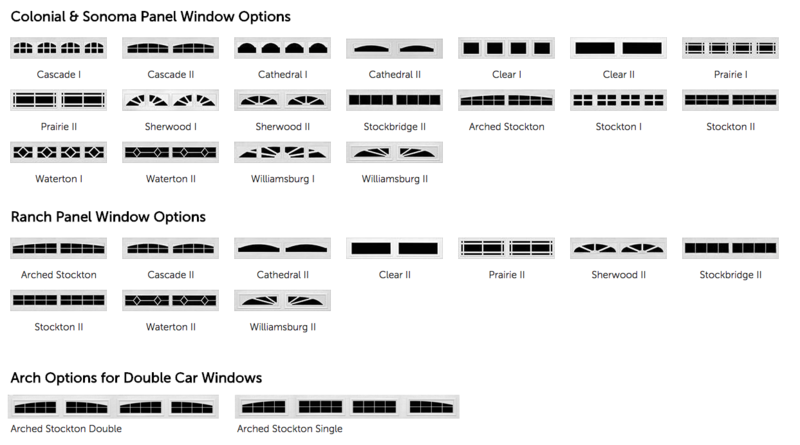 Depending on which door you prefer, multiple window styles are also available. Online color swatches are only digital reproductions of actual standards and will vary in appearance due to differences in monitor and video card output. These digital representations should not be used to finalize color selection(s). It is important to contact Performance Building Products for color samples used on actual surfaces to get a clear understanding of how the color will look. And, while digital examples of these colors give you an idea of the hues, the differences in light sources, monitor resolutions and even brand of monitor can skew the colors slightly.